1. 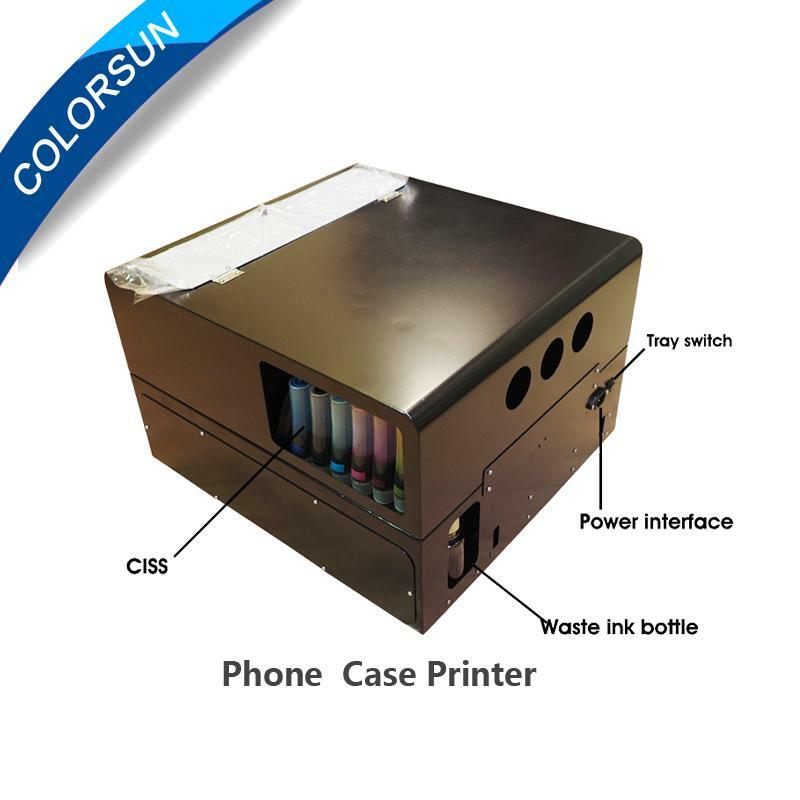 The printer is dedicated to the research and development of printing phone case. 2. It is simple to operate, one button can control input and output of the tray. 3. 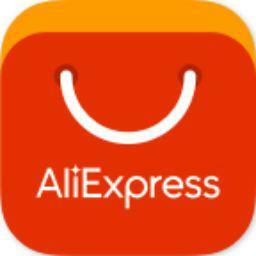 It can print immediately after putting shells up, do not need to adjust the height of shell. 4. Less occupied area, because the box has good heat preservation, it can work in outdoor. 5. 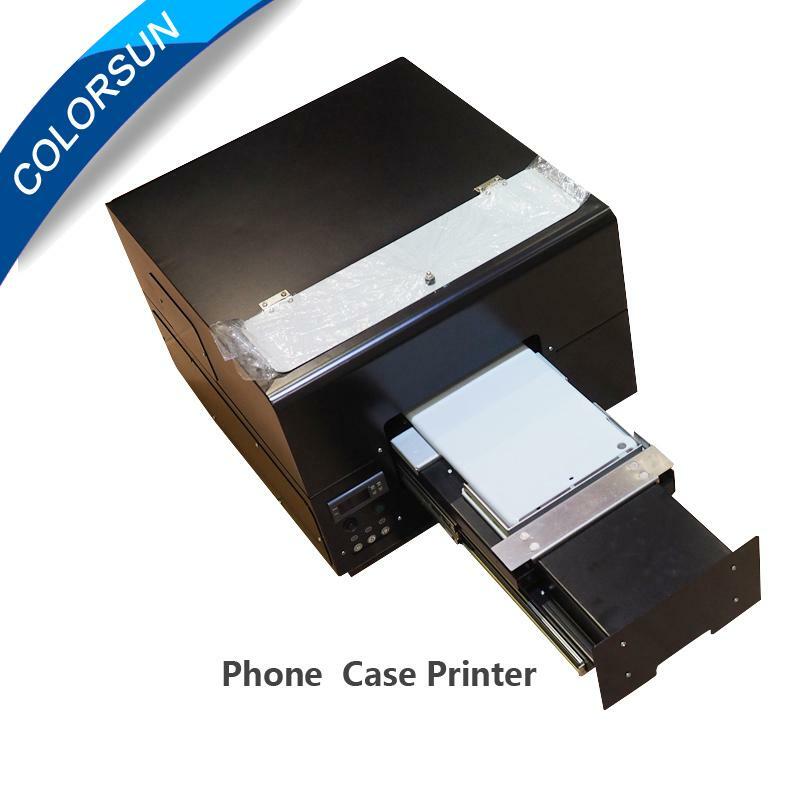 It also can print none coating phone case. 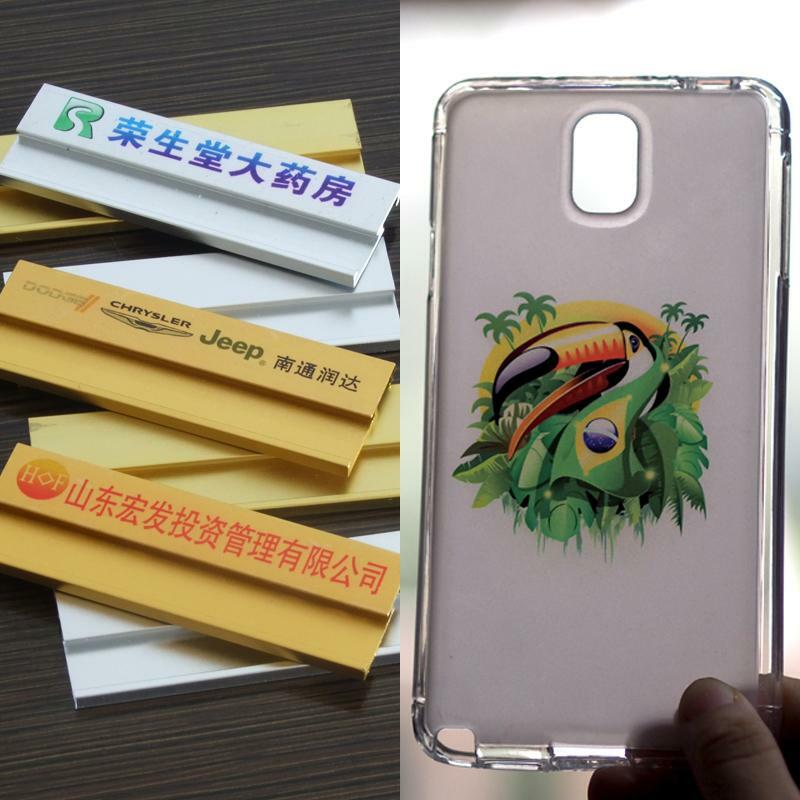 It is designed for custom personalized phone case design of a printer, the printer uses the structure of the whole package, at low temperatures, can prevent heat rapid dissemination, in outdoor use, can also reduce dust pollution print the phone case. 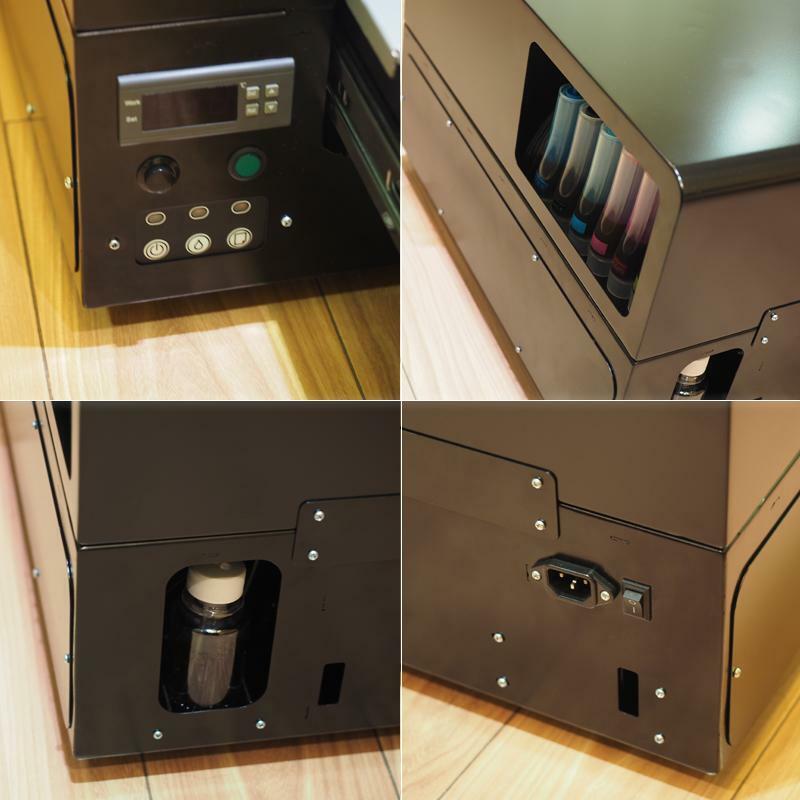 The machine uses TPU coating-free ink, print a wider product adaptation, the more you save money, but also print color and fastness better. Important reminder:TPU coating-free ink has a drawback when it is printed on the phone after the shell, if you accidentally printed the wrong pattern printed on no matter what cleaning solvents are not completely wiped away, only to be scrapped and re-print . Please check before you print more, reducing scrap rates. However, TPU coating-free ink fastness this super stick your customers like and do not lead to return due to insufficient fastness. Please note: We recommend masking must use when printing straight edge such Iphone4 phone case will be posted up around, or if there is pollution, but also can not be removed and clean. 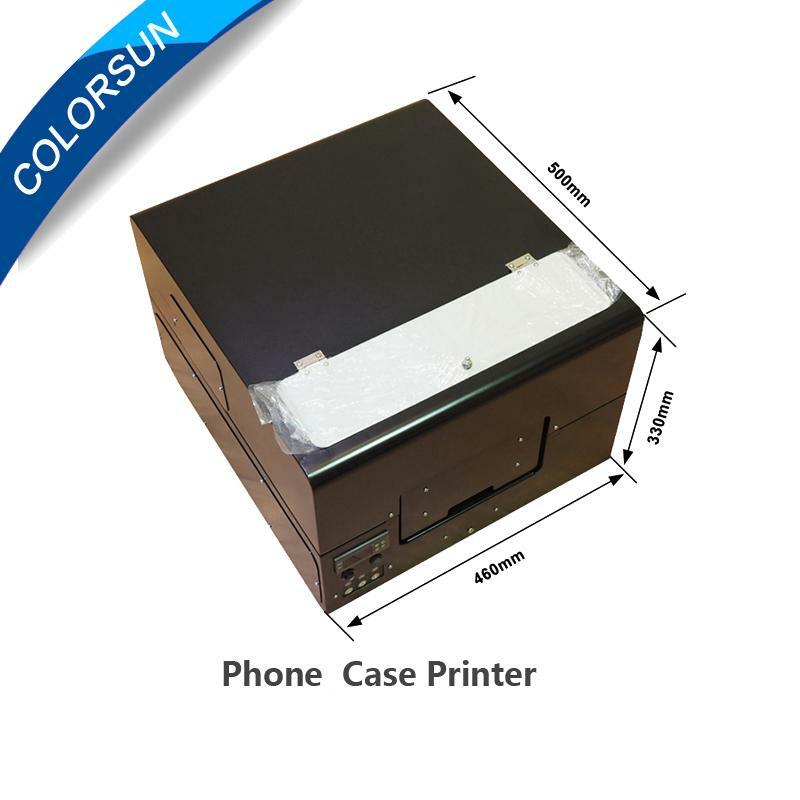 Wide scope phone shell, whether small Iphone4, or large Ipad5, whether TPU soft shell, hard shell or PC can be put up for direct printing.